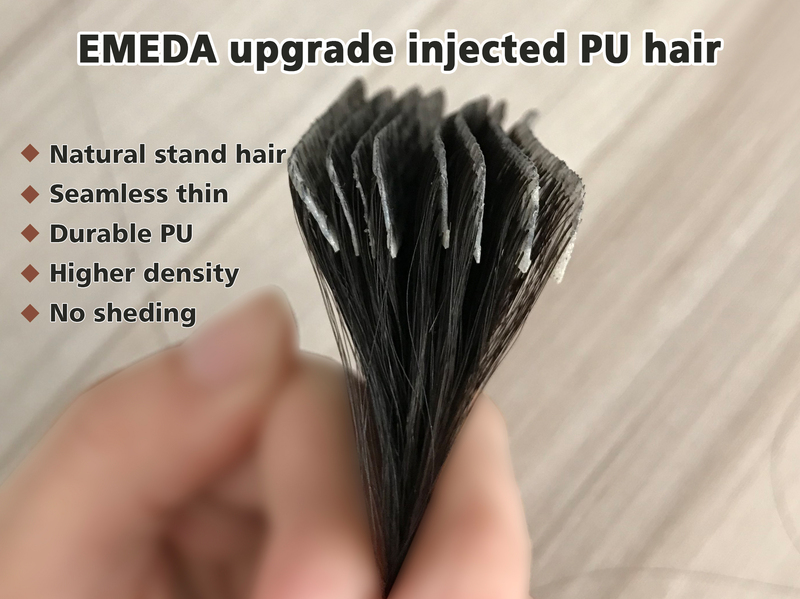 no damage to hair structure. 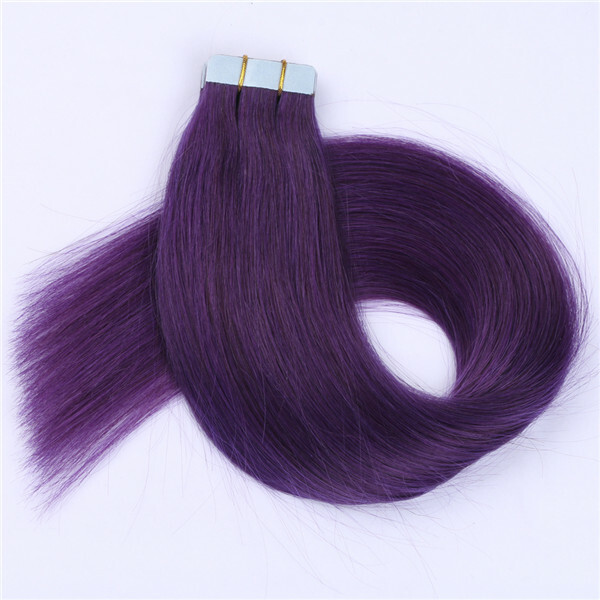 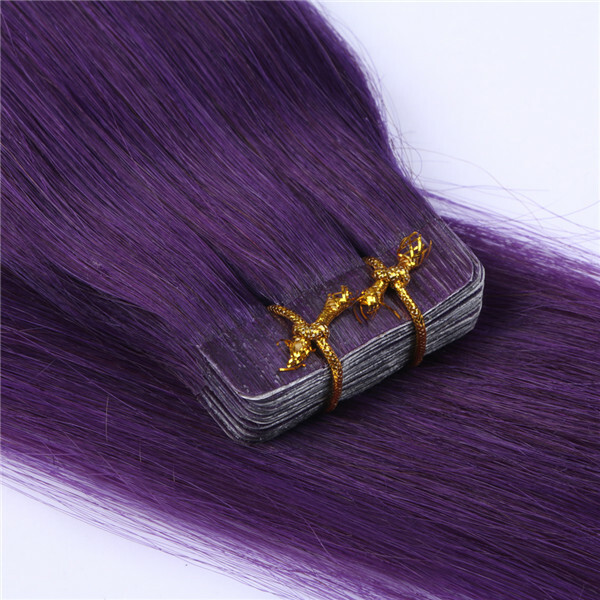 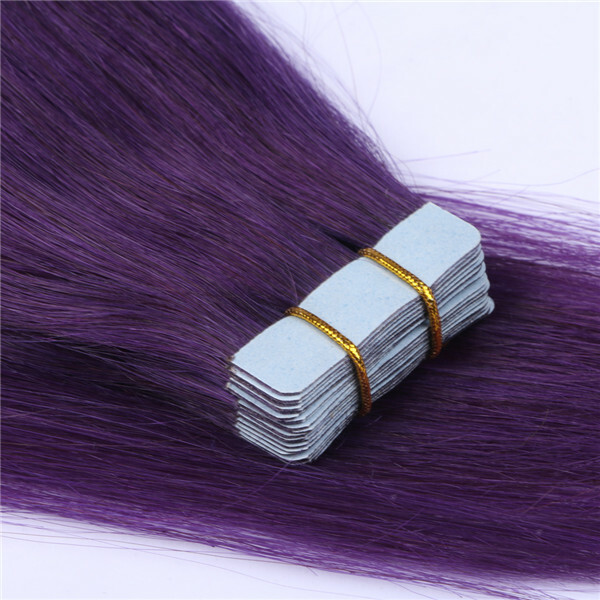 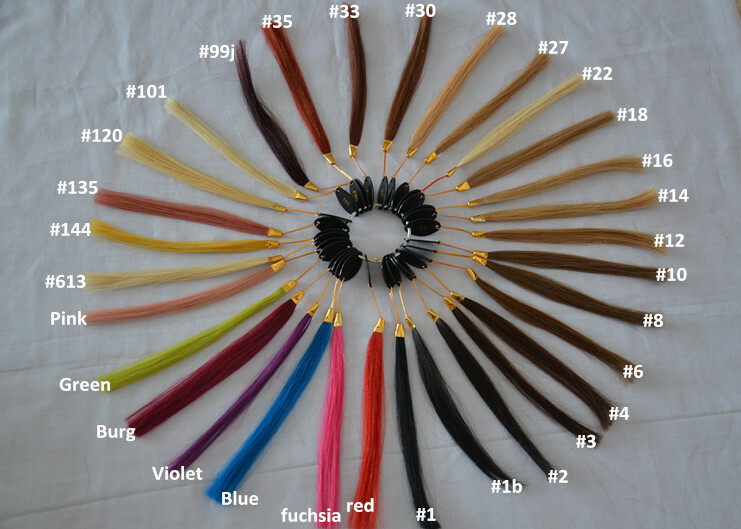 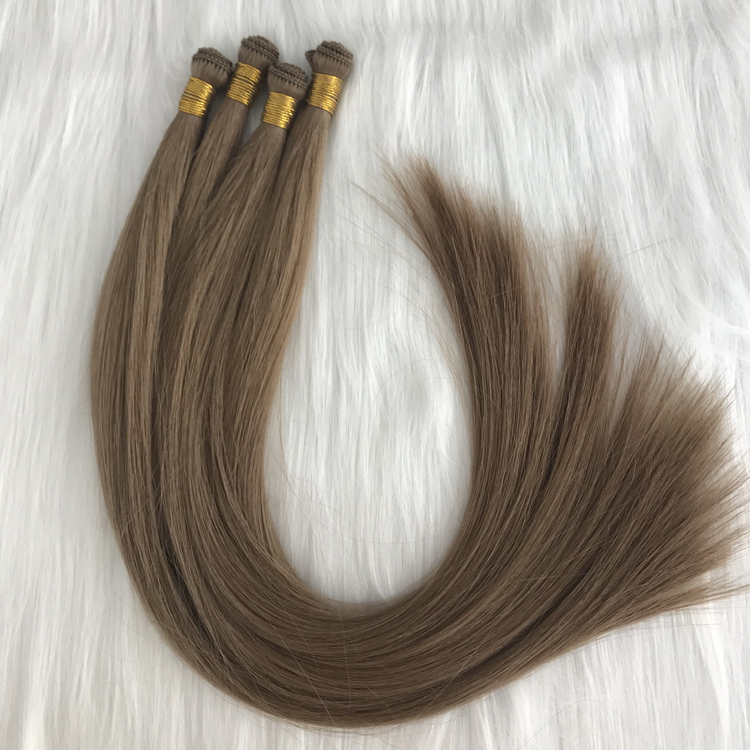 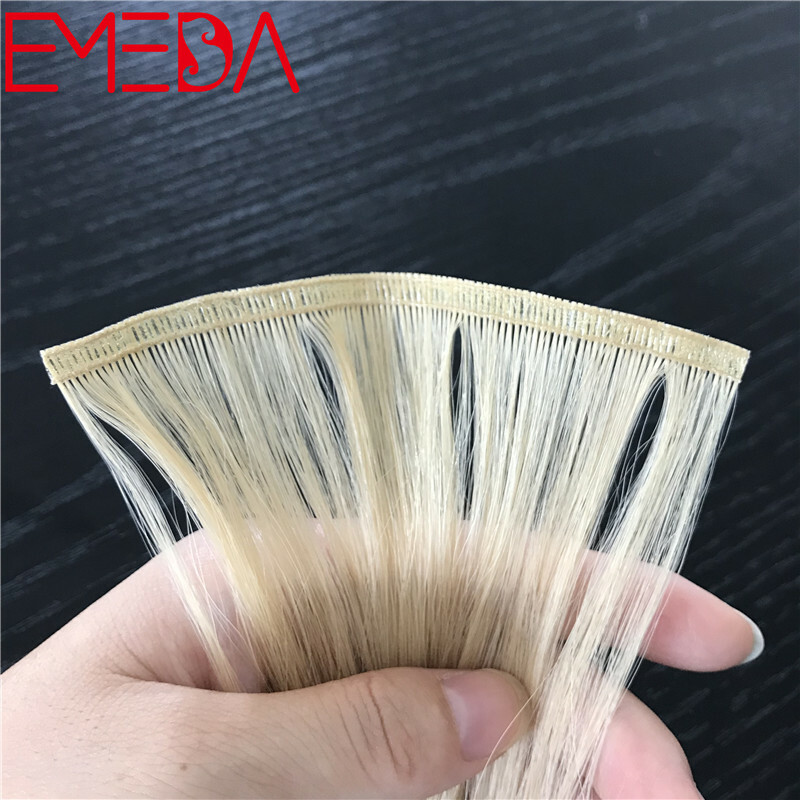 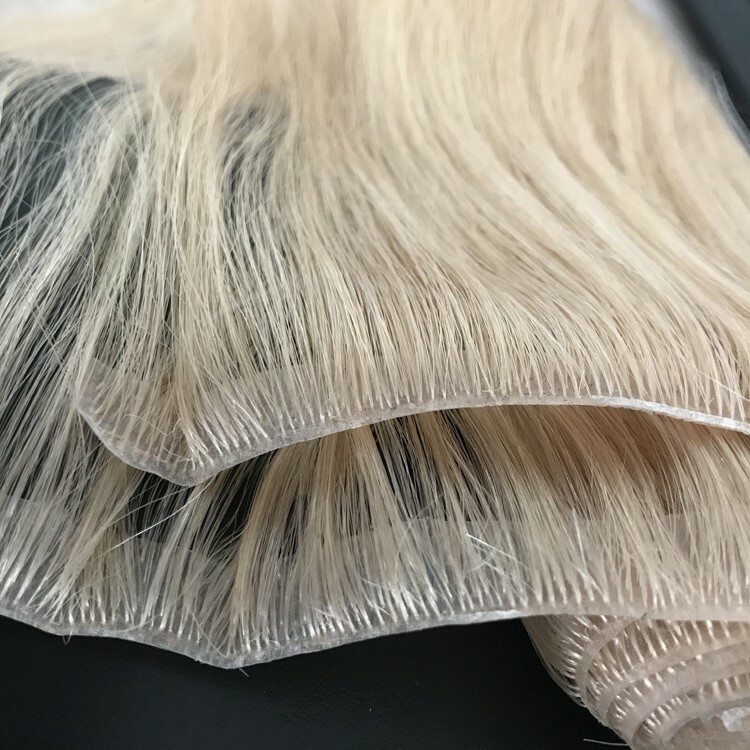 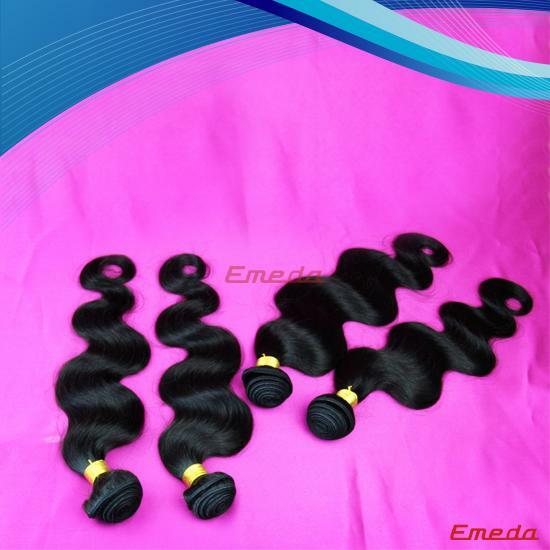 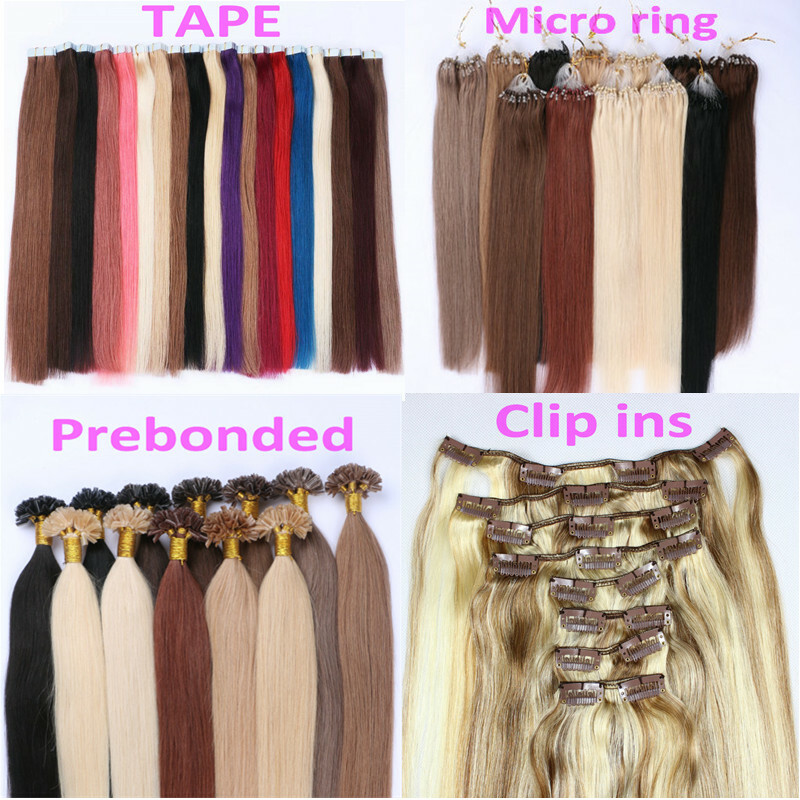 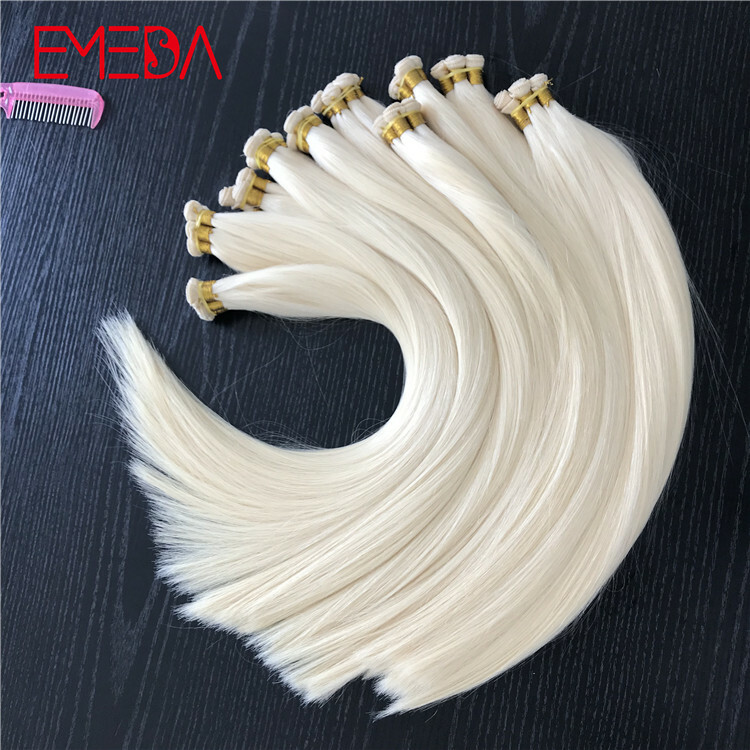 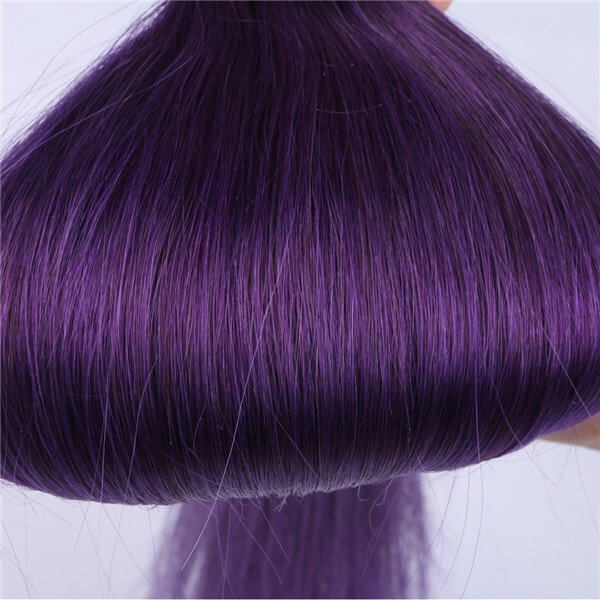 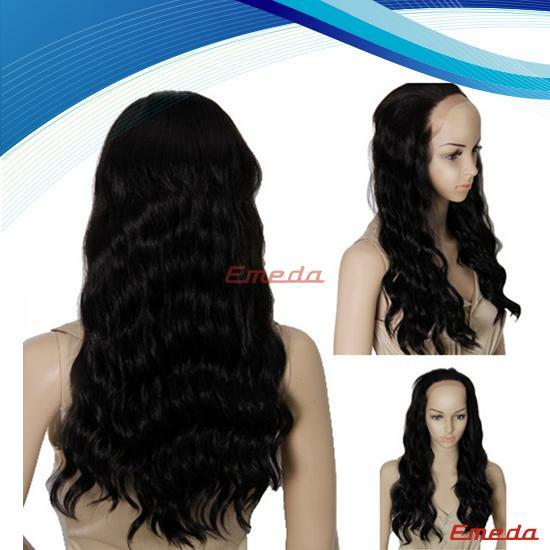 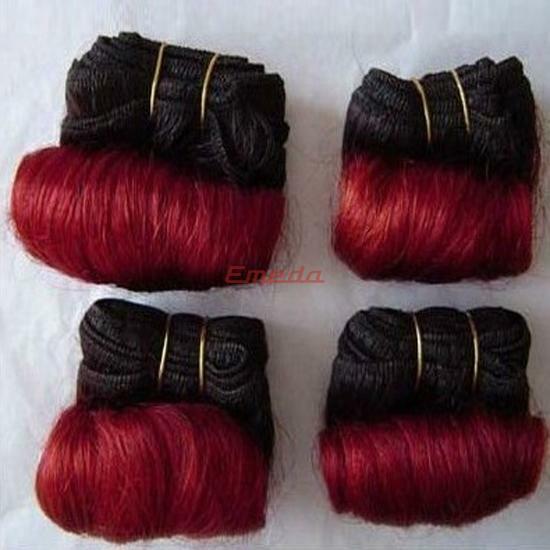 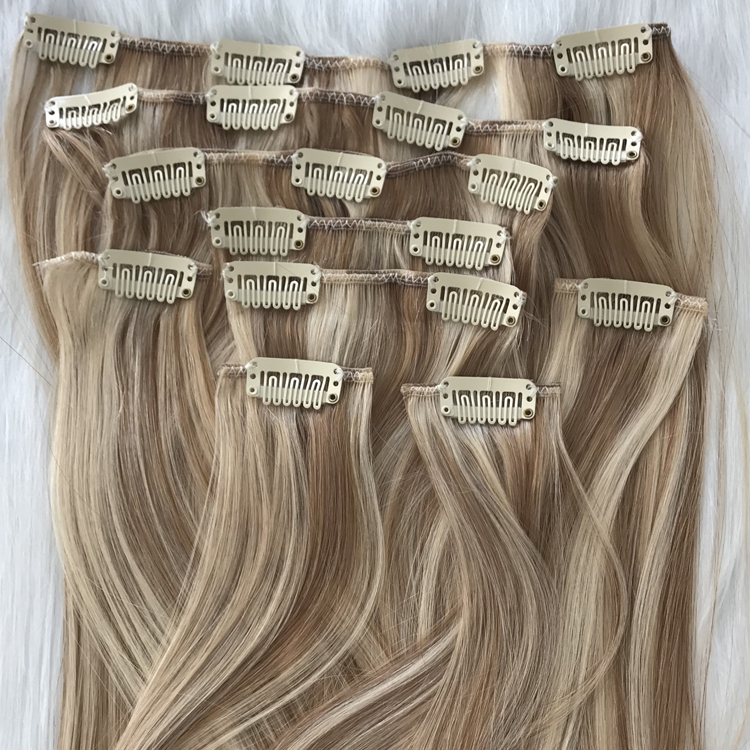 Invisible tape hair extensions for europe market. 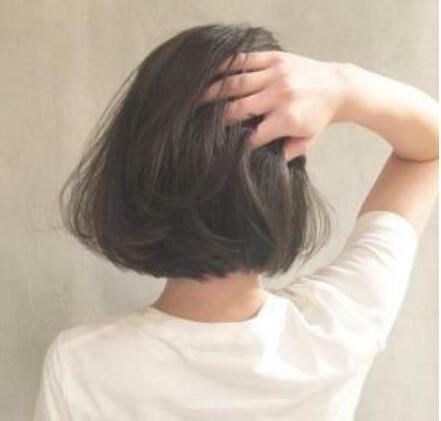 please tell on time. 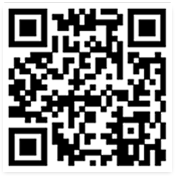 we will try our best to offer an appropriate solution.